BENGALURU/NEW DELHI (Reuters) - Jaguar Land Rover’s owner Tata Motors Ltd stunned markets by posting the biggest-ever quarterly loss in Indian corporate history of about $4 billion (£3.1 billion) on slumping China sales, sending its shares crashing as much as 30 percent. I would imagine a $4 billion write off would've tanked the shares more than 30%, still horrible. Interested how this will impact the future of the company. What a shame. JLR is building some great looking cars these days. 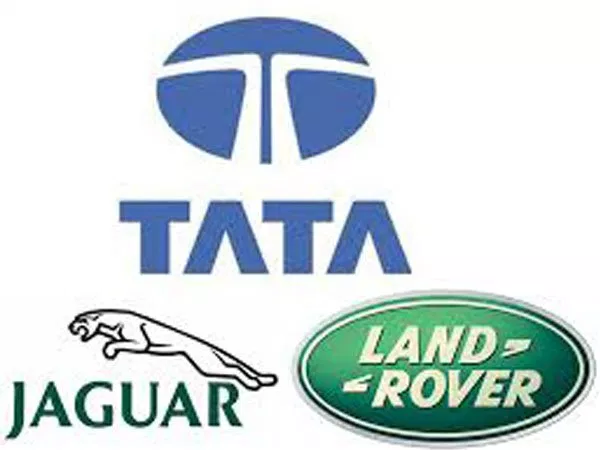 One of the reasons Ford is more or less forced, today, to keep Lincoln around as its upmarket brand (even if it converts Lincoln to all-SUVs) is that they said Ta-Ta (pun intended) to Jaguar, Volvo, and Land Rover, selling JLR off to Tata. They also dumped Mercury as a potential upmarket division....though less-so then Lincoln. Dump Lincoln, and, at least in the American market, the company will be all bread-and-butter Ford products. Current Jag models are built on a budget, you can tell that from a mile away. previous XK, XF and current XJ gave me some confidence that Jaguar is on a right path and then XE and current XF happened, then F-pace and even more horrible E-pace and its gone! Dump Lincoln, and, at least in the American market, the company will be all bread-and-butter Ford products. Of course they can. So can the Toyota Land Cruiser....look at the kind of cash it runs. But it is still overshadowed by a step-up nameplate, the Lexus LX. I loved the first gen XF. I wanted one so bad. The 2nd gen seemed to take a step backwards. Obviously these are not great results, but the devil is in the detail. The vast majority of the loss was a write down in the book value of their manufacturing plants. 91% of the loss was taken as a write down in light of lower future revenue potential with falling sales in China (i.e. an asset that may once have reasonably been expected to generate a certain level of future revenue and profit is now expected to generate less - so the plants are worth less). It hits the balance sheet hard, but it isn’t a cash loss. Last edited by swajames; 02-10-19 at 10:11 AM. The top one is an older XJ, the bottom is an XF. The XJ interior is still a good place to be. Need to choose colors with care, black doesn’t look the best IMO, but material quality is pretty good. 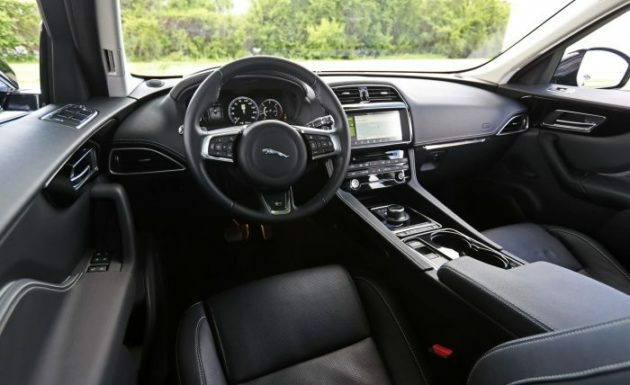 Yes, I know, but, on the average, it is still typical of Then-vs.-Now Jag interiors. The Connally Leather and large swaths of rich Walnut wood have essentially been replaced with more mainstream materials. Some of that is just how the cars are specified, MM. Dealers will tend to order more generic black interiors for their inventory models. Lighter leather, seat detailing and different wood trims can still be ordered if you prefer those. This isn't unique to Jaguar. Dealers for most brands tend to prefer to stock their lot with pretty generic exterior/interipr color combinations. I wasn't just referring to color. No matter how you look at it, Jag just doesn't use the same materials inside they once did. Of course, some people may prefer the newer, less-plush-looking interiors....and I respect their opinion. However, I don't...IMO it smacks of cost-cutting. Connally leather and burled walnut, of course are not cheap. 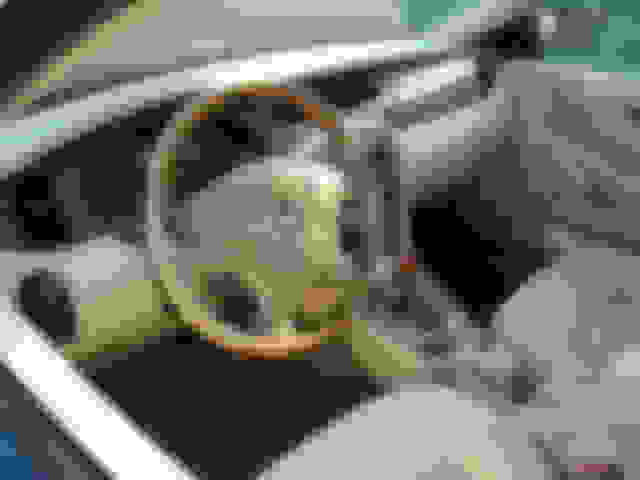 On the thread-topic (Tata's $4B loss), there's probably no way to directly tie it to Jag or LR interiors, so I can't make the statement (or the insinuation) that newer, less-plush interiors are the cause. But I can say that a lot of people like me, who liked old Jags, aren't too thrilled about some of the newer ones. The only real improvement inside was them getting rid of that silly "J" shift pattern with the lever.